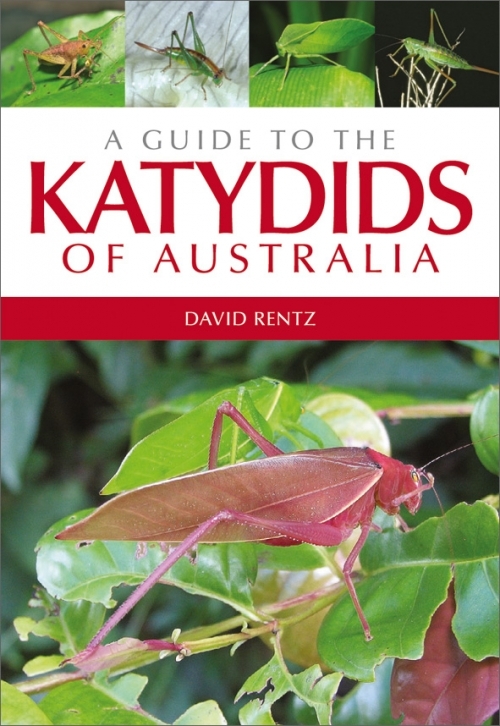 The most up to date field guide. 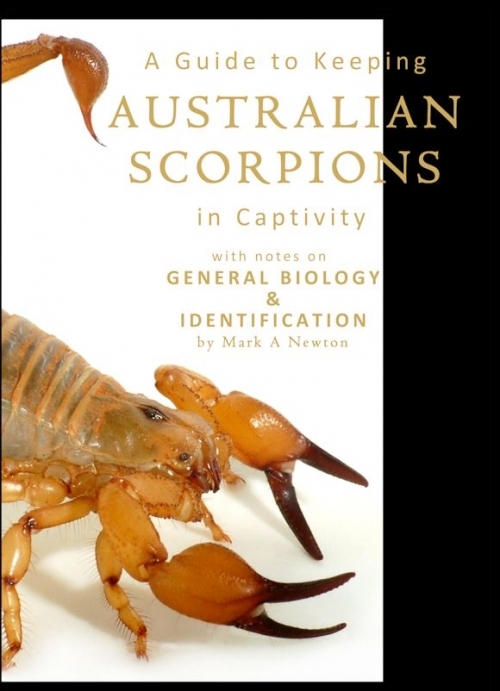 Species are grouped in families, for example Skinks, Dragons Monitors, Blind Snakes and Pythons. 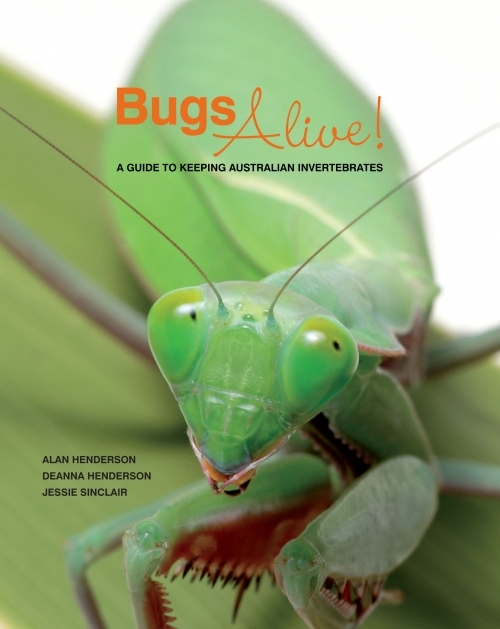 Species are illustrated with lively colour photographs showing them in their natural habitat. Each is accompanied by a distribution map; a description – with distinguishing features highlighted in bold text; notes on the species’ range and preferred habitat; information on subspecies and similar species; and, wherever appropriate, conservation status. Extra photographs show most recognized subspecies, as well as differences within species and between sexes. Photographs of significant reptile habitats are also included. 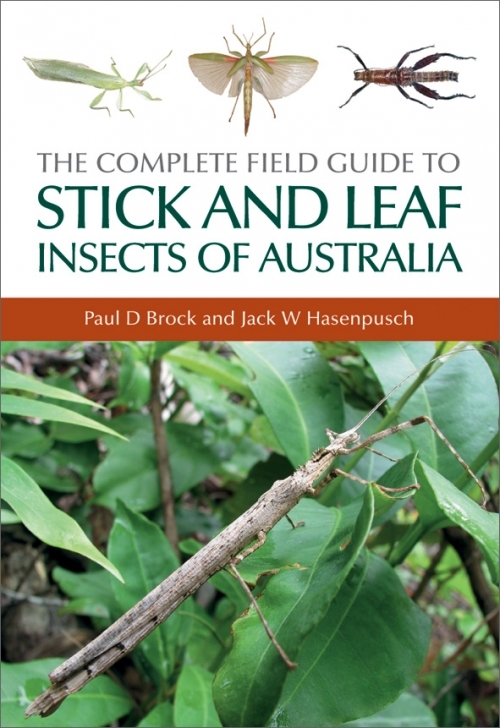 This field guide features diagnostic illustrations, classification notes, selected reading and a thorough index. 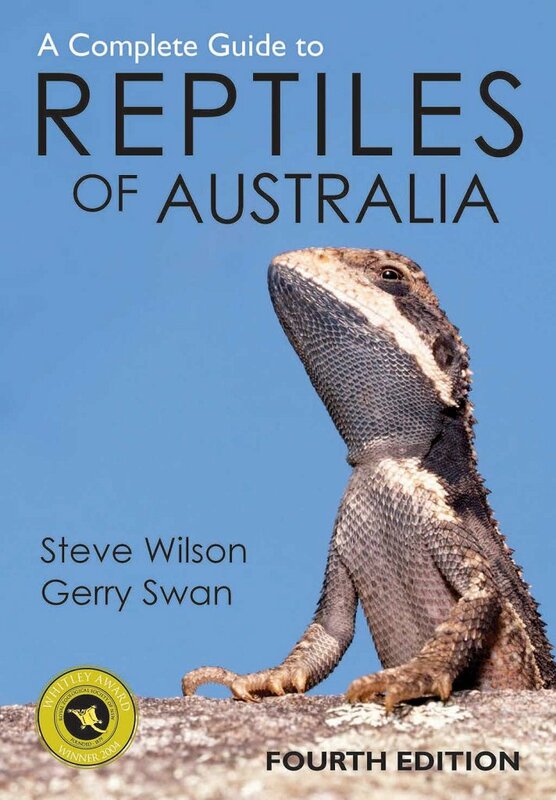 The book is designed to be a comprehensive yet compact and portable tool for reptile identification anywhere in Australia. Categories: Frogs and Turtles, Lizards, Snakes, The Bookshop.